Community policing is a philosophy and organizational strategy that expands the traditional police mandate of fighting crime to include forming partnerships with citizenry that endorse mutual support and participation. 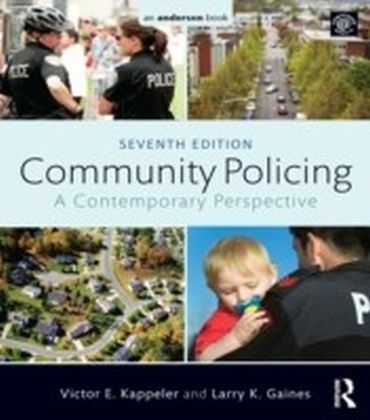 The first textbook of its kind, Community Policing: A Contemporary Perspective delineates this progressive approach, combining the accrued wisdom and experience of its established authors with the latest research-based insights to help students apply what is on the page to the world beyond.This seventh edition extends the road map presented by Robert Trojanowicz, the father of community policing, and brings it into contemporary focus. 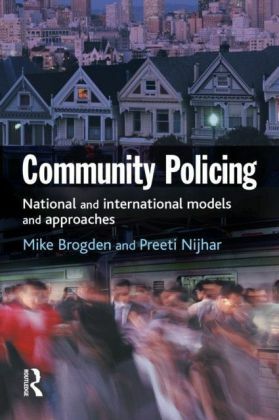 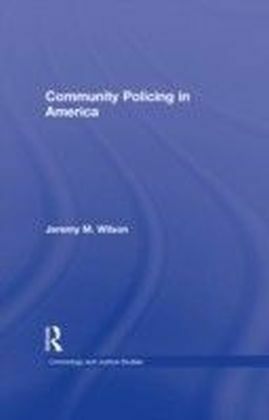 The text has been revised throughout to include the most current developments in the field, including ",Spotlight on Community Policing Practice", features that focus on real-life community policing programs in various cities as well as problem-solving case studies. 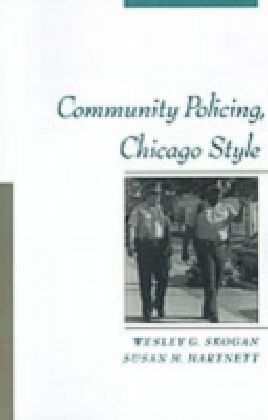 Also assisting the reader in understanding the material are Learning Objectives, Key Terms, and Discussion Questions, in addition to numerous links to resources outside the text. 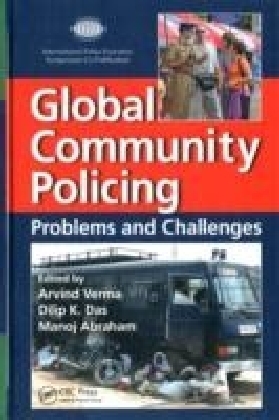 A glossary and an appendix, ",The Ten Principles of Community Policing,", further enhance learning of the material.